Since the age of eight, L.R.W. Lee wanted to write a children’s book, but felt she did not have anything significant to share; she sought to change lives while entertaining. A degree in Accounting did not provide riveting fodder for a best seller, so she waited. Over a decade, she founded and grew a company, during which, she worked closely with a mentor from whom she learned uncommon thinking that changed her life. After selling her business in early 2012, she had time to write and, more importantly, something significant to share. L.R.W. Lee lives in scenic Austin, TX with her husband, daughter and son. L.R.W. 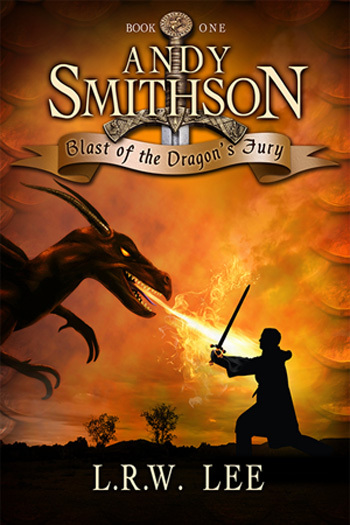 Lee’s debut novel, Andy Smithson: Blast of the Dragon’s Fury, is described as a riveting book filled with visible humor, clever touches, vivid imagery, and unexpected twists and turns, that can’t be put down. From the After Life, ten-year-old Andy Smithson’s relatives initiated a curse 500 years ago. Now they no longer agree it should continue and one is willing to sacrifice Andy’s life to end it. Unaware of the disagreement and with no say in the matter, Andy is unexpectedly and magically transported from his home. He finds himself in the Land of Oomaldee, facing mortal danger at every turn as he seeks to find a scale from a rare red dragon, the most ferocious of dragon species, to break the curse and save his life. Eleven-year-old Andy Smithson returns to Oomaldee to retrieve the second ingredient needed to break a 500-year-old curse. But Imogenia’s spirit, bent on thwarting Andy to preserve the curse, is now in league with the evil, scheming Abbadon. 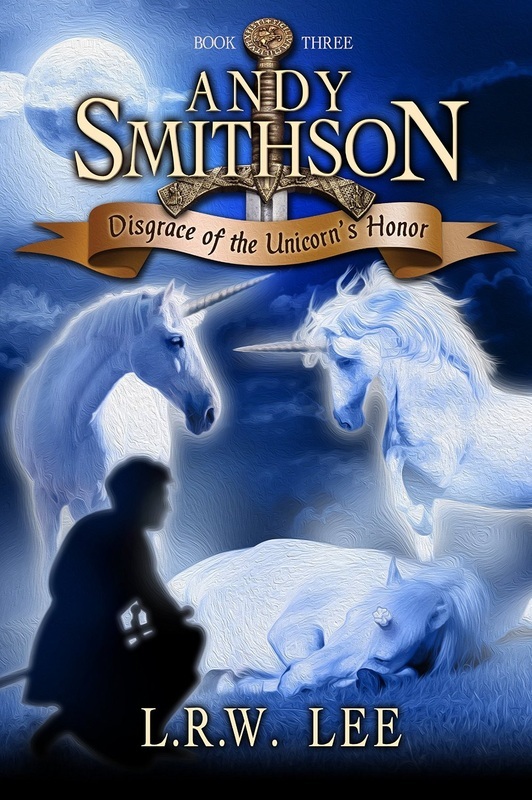 Things go from bad to worse when a creature Abaddon conjures from the darkest magic steals the Stone of Athanasia, the source of Hercalon V’s immortality, causing the king and his wizard Mermin to fall gravely ill. Andy must now not only locate the second ingredient, but also retrieve the stone. Will he make it in time to save the King? Andy discovers more than he bargained for when his parents reveal his mom's past and he realizes she will die when he breaks the curse unless he intervenes. Twelve-year-old Andy returns to Oomaldee to find its citizens on edge after many have been turned into vulture-people. Against this background, Andy and his company embark upon the next quest, to retrieve the horn of a unicorn. But not long into it, a seductive voice calls to Andy, tempting him to surrender the next ingredient in exchange for a promise to preserve his mom. Will he be able to stop the transformation of Oomaldee’s citizens? Will he jeopardize his ability to end the curse to save Mom?